Welcome to Swoon Sunday where you get to meet some of our swoon-worthy heroes. 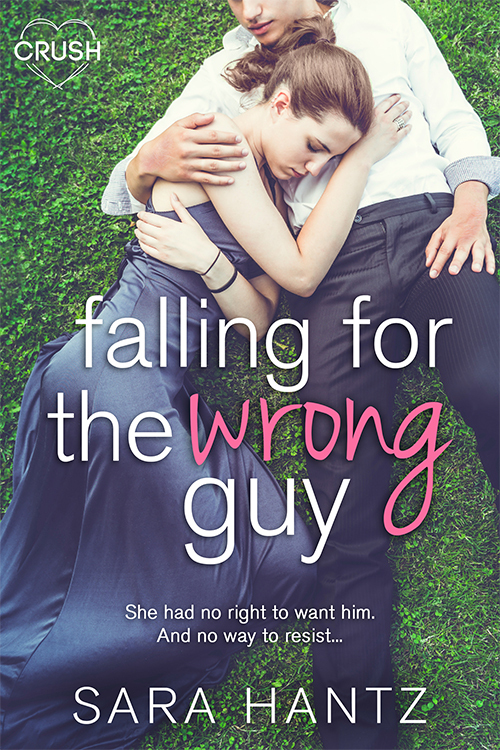 Today we have a visit from Drew Scott from Falling For The Wrong Guy by Sara Hantz. 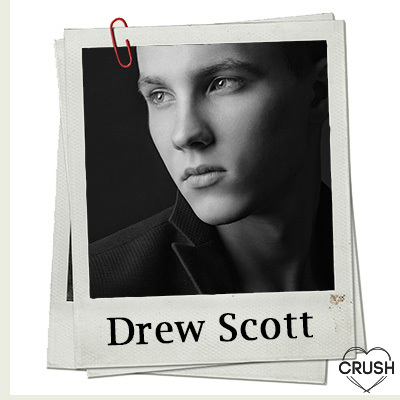 Drew, how about you describe yourself for us? I am nearly six feet tall, and have dark hair and green eyes. There is a dimple on my chin and my body is scarred from the fire I was in. I can eat more chocolate cake than anyone else I know. To have a caring, close knit family, like Ruby’s. Chocolate Cake – especially the one Ruby’s mom makes. He explored her mouth with his tongue. Probing. Tasting. The sensations running through his body made him feel like he was falling. He lowered one hand, traced the contours of her back with the tips of his fingers. For a few seconds, everything that had happened to him over the last year disappeared.